Teaching students core values like: Respect, Discipline, Honor, Self - Confidence, and Self Defense. Go Metro: B.K.K.A. 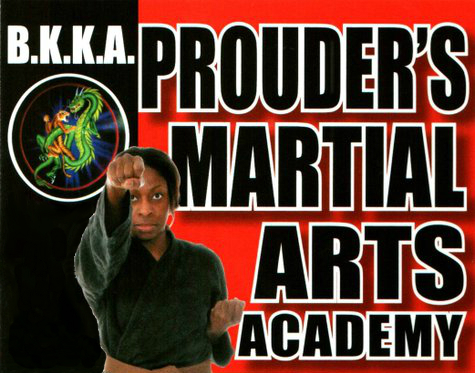 Prouder's Martial Arts is located at 406 S La Brea Ave, Inglewood, CA 90301. Find your best route with the Trip Planner.